In this article, I’ll discuss some of the less known npm commands that I use the most. 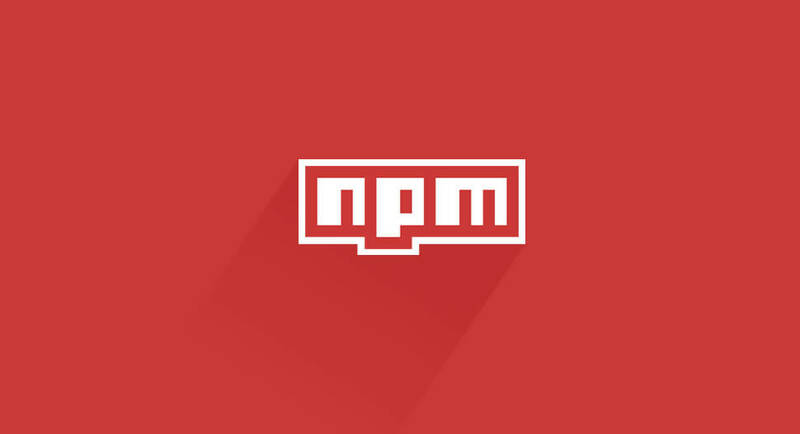 The npm client is the first and most used client available for the npm registry. In addition to the usual install, search, and test, the npm client offers many other interesting commands. In this article, I’ve introduced you to some of the less known npm commands that I find very useful, that is list, prune, and outdated.